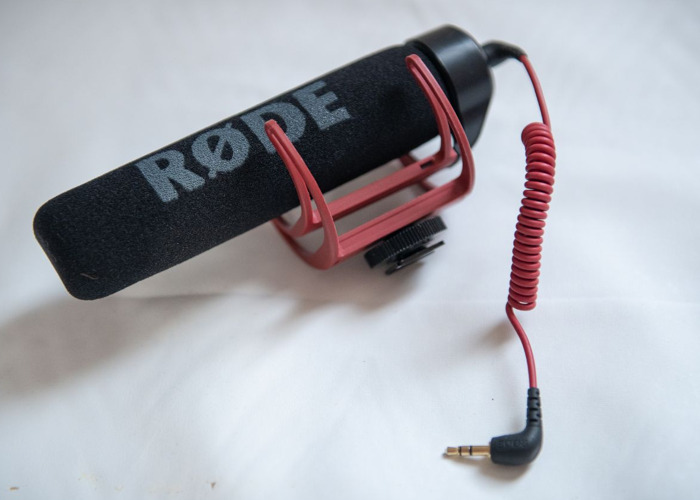 Rode video mic go. Compact and light weight by design, the VideoMic GO delivers clear, crisp, directional audio with incredible ease of use. Its tight pickup area focuses directly in .